It seems hardly a day goes by without me spotting another type of electric vehicle on the streets of Nashville. 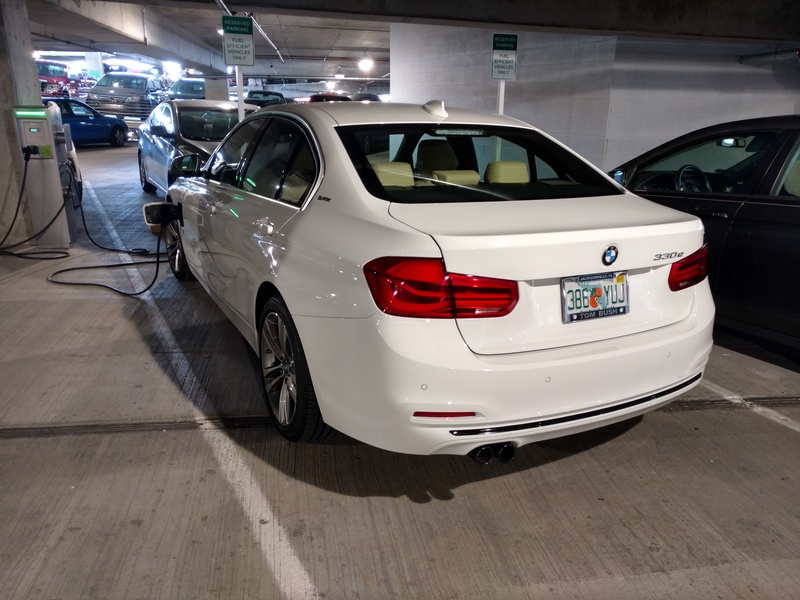 Today I saw a BMW 330e plugged in at work. This car has Florida tags so may just be visiting. I’ve now seen 3 different types of BMW EV’s in Nashville, the most of any manufacturer. 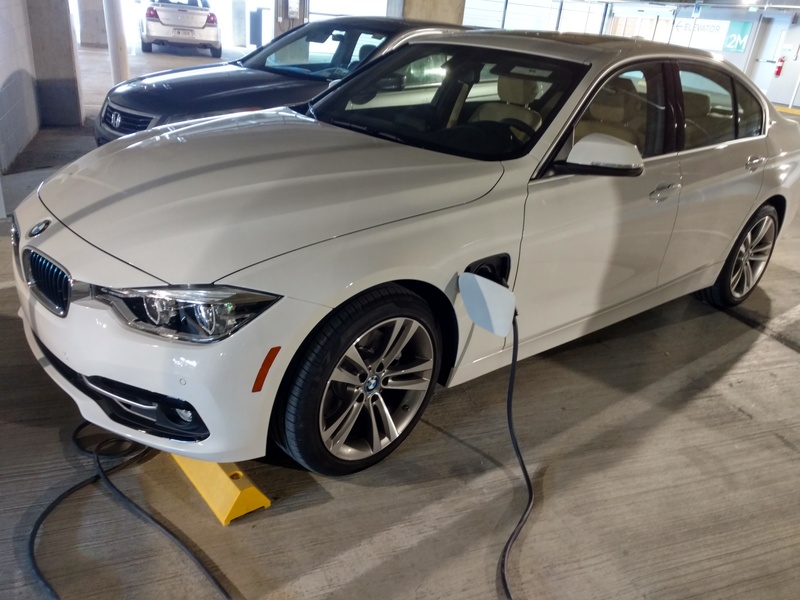 This entry was posted in Electric Car and tagged BMW 330e. Bookmark the permalink.